Magic Mike star Channing Tatum has confirmed he will be joining the cast of Kingsman:The Golden Circle via his official twitter account. The sequel to the 2014 spy film will also see director Mathew Vaughn return to the helm. 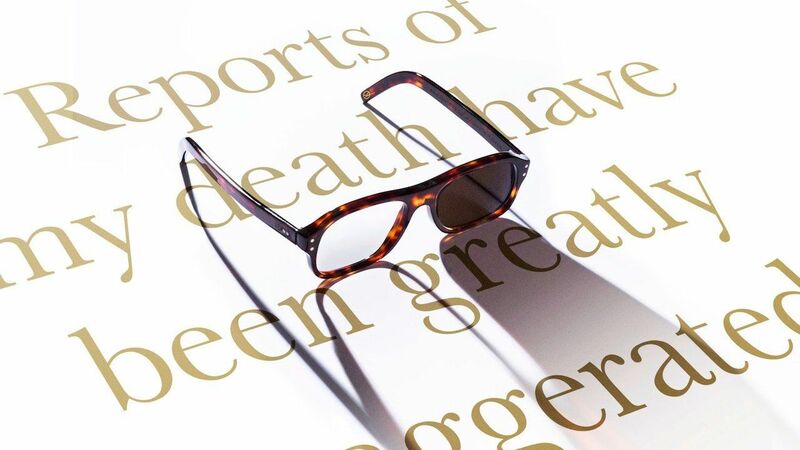 The first instalment followed Gary ‘Eggsy’ Unwin (Taron Egerton) as he is recruited and trained by Harry Hart (Colin Firth) into a secret spy organisation. Michael Caine, Samuel L. Jackson and Mark Strong also starred in the film. Actress Halle Berry is also set to join Tatum, along with singer Elton John, in the sequel slated for June 2017.